High-quality content can help your startup build a recognizable brand, increase your email list and acquire new customers. The challenge isn’t understanding why you should invest in content marketing, but how. I could spend hours explaining content marketing statistics, giving numerous examples of successful content marketing initiatives, and even creating a custom content strategy for you. But if you don’t have the right tools in your arsenal, you’re fighting an uphill battle. Content marketing works when you have a complete funnel in place. If you’re publishing content without conversion goals, what’s the point? 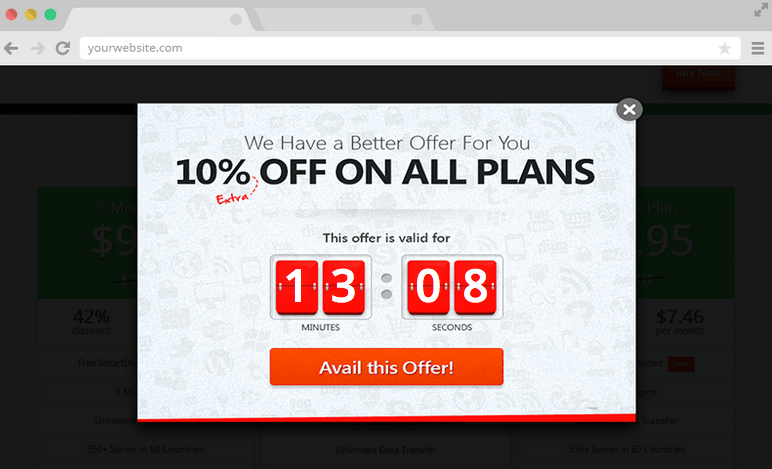 Picreel is a popup tool that will help you capture email addresses and get a call to action in front of your audience. The tool shows visitors an exclusive message based on specific behaviors. Basically, it’s like a little ninja that serves the right message at the right time. It’s important to understand the keywords your audience uses, but not just for search-engine optimization purposes. Solid keywords provide ideas for new content pieces, pages on your website and even products or features for your startup. Ubbersuggest is a free keyword tool that gives you tons of suggestions based on your topic. It’s like an enhanced version of Google’s suggestions. Have you ever gotten enticed by the alluring curiosity of an online quiz? I think we all have at some point. After all, who doesn’t want to know Which NYC Suburb Should You Live In? Startups can use Qzzr to make their own entertaining quizzes. 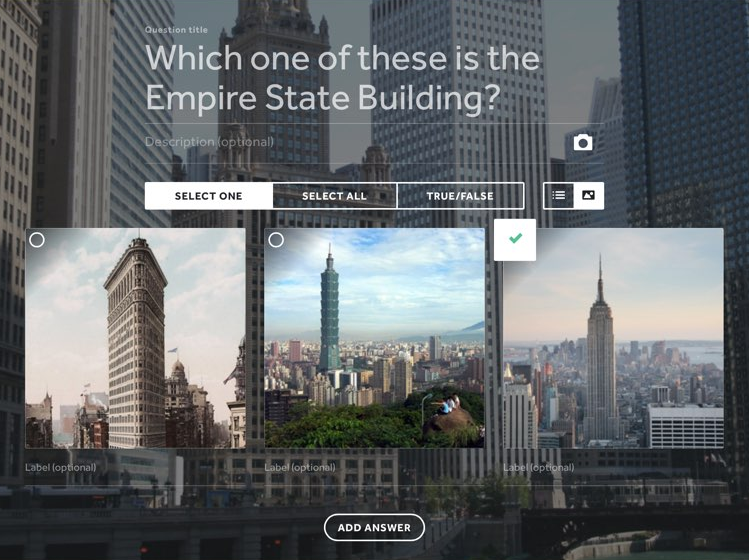 You can embed the finished quiz on your website or social media. It’s a fun way to engage your audience and generate leads. Reddit is a tight-knit community of active Internet users. It’s an unspoken rule that if you spam the site with promotional nonsense, you’ll get slammed by the site’s users. But that doesn’t mean you shouldn’t use it. Becoming an active part of the Reddit community is a great way to get advice, ask questions for a blog post and/or understand your target audience on a much deeper level. People love visuals. If you want to make a bigger impact with your content, add high-quality visuals. You can use them in blog posts, but things such as quote images also work great on social media. Share As Image is a neat app that can transform any image into a custom piece of content. Download the app or use the Chrome plugin, then, it’s as simple as clicking share as image and adding the text or filters you want. If you want something a bit more custom for your graphics, look no further than Visual.ly. The site offers a massive collection of finished infographics and infographic templates to inspire your next piece of content. You can also use its talent team to have your very own custom infographic created. This is a great option for startups that don’t have in-house graphic design talent. Does it seem like people click on your curated links but often overlook the content that you publish and share? Do you wish you could capitalize on the traffic your curated links get? Now you can. 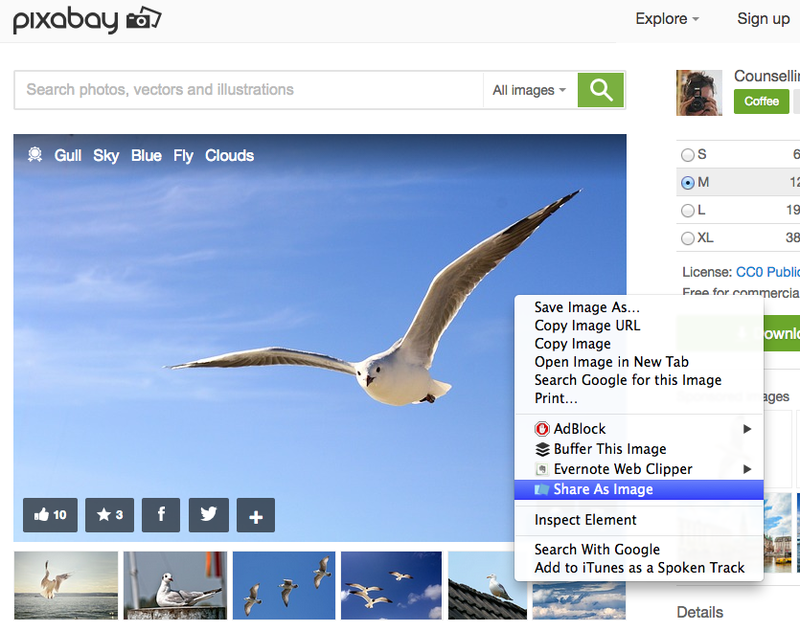 Sniply takes advantage of content curation to drive targeted traffic back to your startup’s website. It’s a bit tricky to use, but I love it. Essentially, you find a piece of content on the web, enter your message and put the link into Sniply. Then, when people visit that site using your link, they’ll see your customized message and link, minimizing the traffic loss you’d otherwise experience when curating external links. Bundlr lets you create pages that include videos, photos, articles and tweets around a specific topic. You can clip content from all around the web, or bundle your own content into topic pages for easy access. If you’re interested in educating your audience in a new way, I’d definitely suggest giving Bundlr a try. You never know when you’ll need a good meme to support your startup’s content, but Meme Generator is always there to help you. Use the site to see which memes are currently trending or to create your own spin on a funny image. Don’t waste time trying to make your own meme in Photoshop. You’ve got more important things to do. Unless you plan on hiring a photographer to take custom images every time you need a new picture, you’ll have to use stock photos at some point. But you don’t have to use those lame, cheesy stock photos. Instead, Death to Stock Photo sends you a free bundle of high-quality images each month via email. You can also sign up as a premium user and get access to its entire library. I don’t know what I’d do without Hemingway. 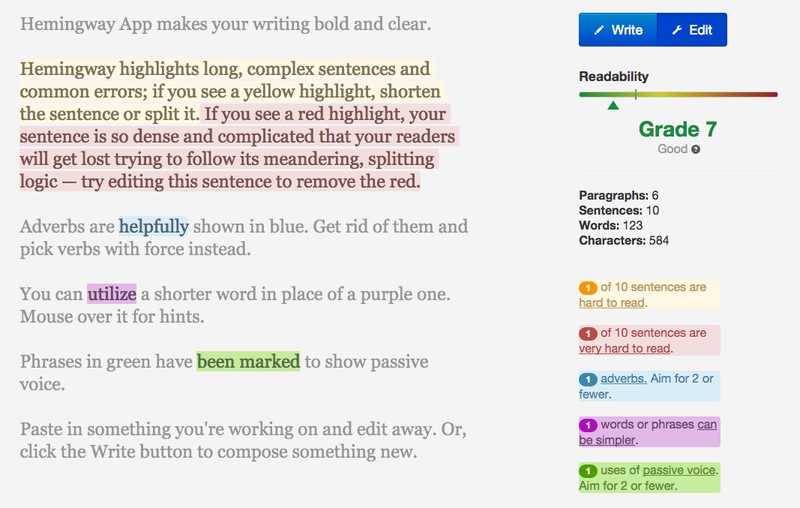 It’s a free online tool that checks your content for hard-to-read sentences, complex words or phrases, adverbs and passive voices. If you want solid content, run it through this tool to check its quality and make sure its complexity is appropriate to your audience. Traackr helps you manage the relationships you have with influencers in your industry -- and with a startup, that’s definitely something you shouldn’t ignore. The tool also allows you to discover new influencers, nurture these relationships and see what kind of impact your interactions have on your business. As I said earlier, there are countless tools out there today. These dozen will help you succeed with your content endeavors, but others definitely exist that can help move the needle for your business. 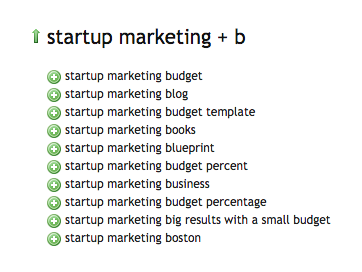 What other tools would you suggest to startups needing help with content marketing? Share your recommendations by leaving a comment below.